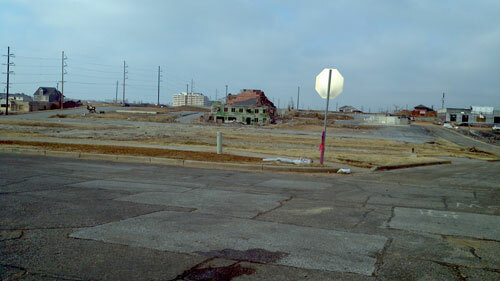 Went to Joplin last Thursday. 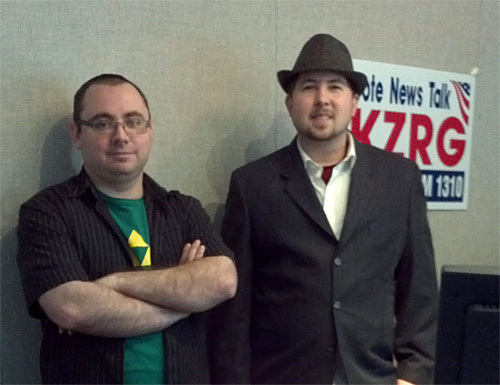 Some folks wanted me to talk to them about Missouri politics and the campaign year to come. There wasn’t anything I could tell them that would be worse than what they’ve been through since May 22nd. 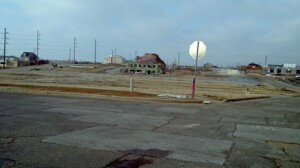 Life goes on in Joplin these seven months later. There’s no choice, really, for anything else. Kids are in school someplace. Traffic seems pretty normal, although there isn’t much traffic in the long scar where the tornado pulverized one-third of the city. No reason to go someplace where there isn’t a place. This holiday season will be tough for family members and friends of the 160-plus people who died in the storm. First holidays after the untimely death of a loved one are always rugged. But life goes on. But the Christmas lights are up. Radio stations are playing Christmas carols. A TV station I watched the morning after the speech had its morning news anchors perched in front of a wall of toys, apparently an annual toy drive the station has. The folks at our affiliate, KZRG are well into their Christmas of Hope campaign, raising money in conjunction with Ignite Church for gifts for children who are part of the Division of Family Services programs. Some are tornado victims. They have about 50% more children than last year being helped this year. Life goes on for them, too. “Hope” was a word we heard a lot in the weeks after the tornado as people like morning news anchor Darrin Wright (on the left) and morning talk show host Josh Marsh (on the right) covered the disaster and the resurrection of hope as the shock of the tornado and the mourning for its victims eased. Joe Lancello, the third member of the news staff, works the afternoon shift and wasn’t in yet when we stopped by at mid-morning. The tornado missed KZRG by just a few blocks. Josh, who has covered tornadoes before, told us about sitting at the control board in the studio and looking through the window, seeing huge things flying past the station. He was convinced the building sooner or later would be hit by a flying car. 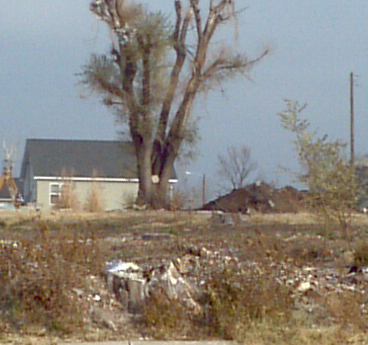 The pictures all of us saw of rubble after the tornado were stunning. But it is only when the land has been cleared of that rubble that the devastation is so terribly obvious. Not a tree. Hardly any buildings. St. John’s hospital is in the far background, hauntingly empty, a derelict huge building on the horizon. Up close it’s even more eerie. And across the street from that area, only foundations and shattered remnants are left of other blocks. Demolition has started on the first of a half dozen schools. 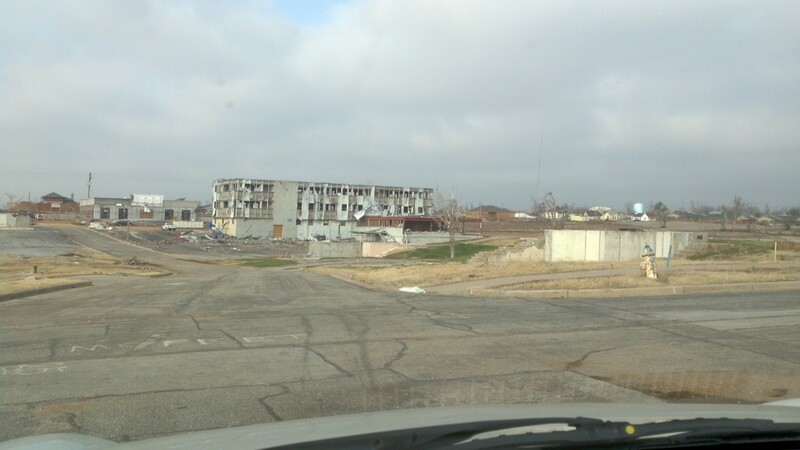 Joplin High will come down after anything valuable in it has been salvaged. Students are in temporary quarters in a former big box store. A friend of mine in the construction industry told me he was amazed at the conversion of that building into school space. It is the absence of things that is the most striking thing about the tornado’s path. It is only when you see nothing where there was everything in the morning of May 22 that the enormity of that event becomes so obvious. A few weeks ago we were talking to a state representative from Caruthersville, a bootheel town hit by a twister in 2007. He was describing the slow rebuilding process in his town and noted the new high school had just opened this fall. It will be a long time before the students in the renovated big box store move into their new high school and where students from the other schools move into their new buildings. It will be a long time before these scoured areas will again be homes and businesses—and trees.